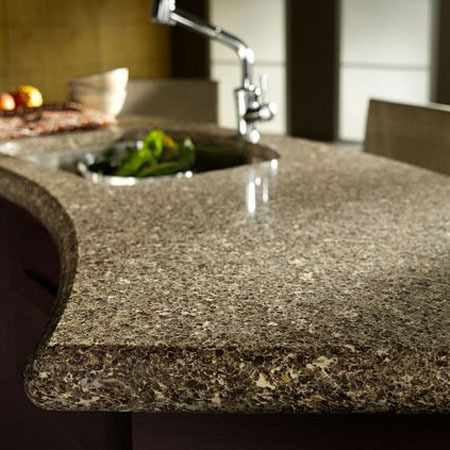 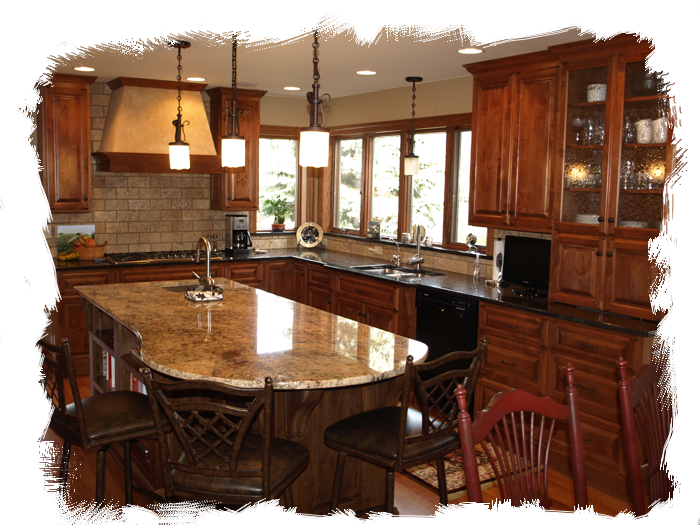 Keller Cabinets is located in Northeast South Dakota and has been building custom residential and commercial cabinets since 1972. 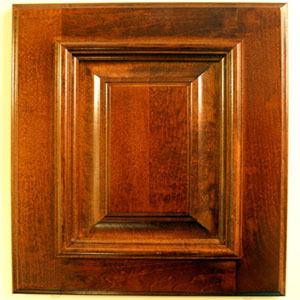 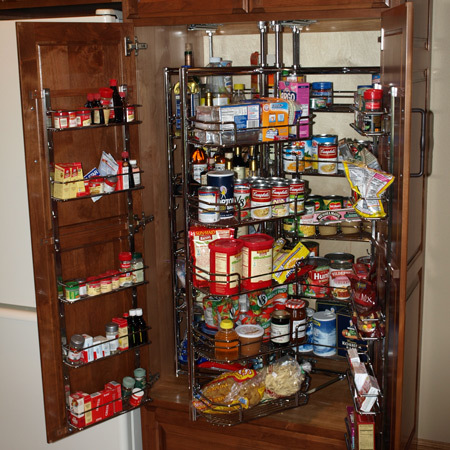 We custom design and custom build cabinets to fit your home or commercial needs. 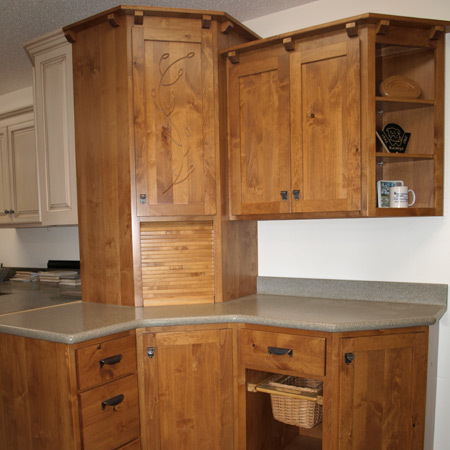 Whether it is kitchen cabinets, bathroom vanities, office furniture, laundry room cabinets, fireplace surround, entertainment center, basement bar, dining room hutch, or any other area that needs cabinets, Keller Cabinets can work with you to design and build your custom cabinetry project.